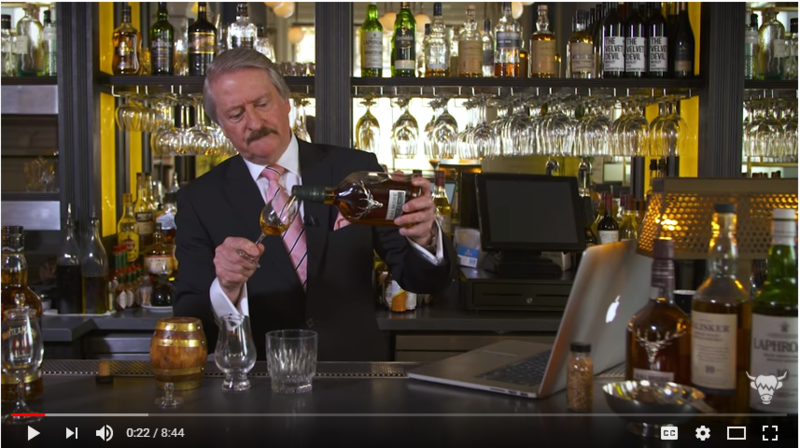 Whisky expert, Richard Paterson, recently filmed a YouTube video with us to answer various questions on Scotch Whisky, now is your chance to ask! Ask us absolutely anything about Whisky and we will do our very best to answer! Have a look at the video below, one of your burning questions may have already been answered! Crack on, you know you want to! 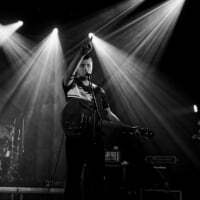 @VisitScotlandLiam ; - Thanks Liam, that was fun and informative. I do take umbrage at 00:25 in the video though, "Flick it on the carpet". • Quickly get me tossed out of a tasting room or pub. • If tried at home, my wife would make me sleep on the couch (after cleaning up the whisky). • I’d much rather have the yummy whisky inside of me, than in the carpet.